For any old world wine lover, there is no substitute for wine tasting in France, where the climate and numerous grape varieties make such an impact on the taste of the wine. 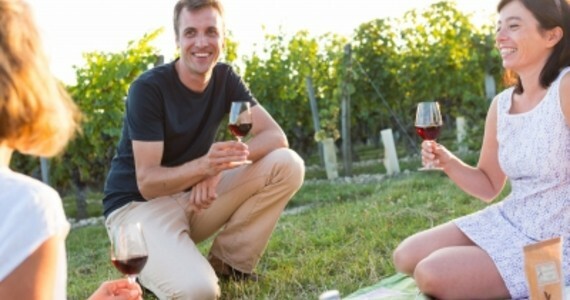 Grape Escapes is a market leader in creating the ideal tour for you to maximise your experience of wine tasting. The scope for wine tasting in France is vast: From the crisp whites in the Loire, to the rich clarets of Bordeaux, or the spicy reds from the Southern Rhone, there is an area to cater for most palates. To see the wide range of options we offer for wine tasting in France, select destinations and then select the tours tab to see the types of wine tours available to that destination. We believe that wine tasting in France should not be an experience offered solely to those with deep pockets. As well as our flagship premium tours, we have developed a number of flexible tours which allow customers to experience a wine tasting tour at their convenience. We are specialists in the main wine regions of Europe and work with a huge range of suppliers to cover all aspects of your trip, not just wine tasting. If you are looking for an unusual gift for a special occasion, why not purchase a wine tasting in France gift voucher. These can be for a monetary amount or for a specific tour – you will be sent a hand-crafted gift card detailing your gift, including a personal message. 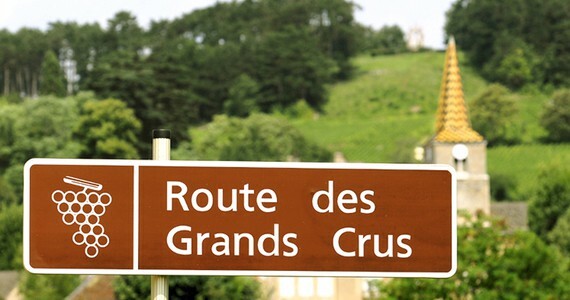 Why not contact one of our friendly team for advice when planning your wine tasting tour to France? We constantly receive accolades from customers for our friendliness and outstanding customer service, which is why many people return to us year after year. We get great rates on hotels, transport and other activities in each region so contact us to see what we can do. If you want to create a unique and memorable event, we have the knowledge to help. "The winery in Montlouis was just so lovely and coach and driver perfect. Grape Escapes - what an amazing service. Thank you thank you thank you. The day organised by Grape Escapes was the highlight for me of my weekend in the Loire Valley."